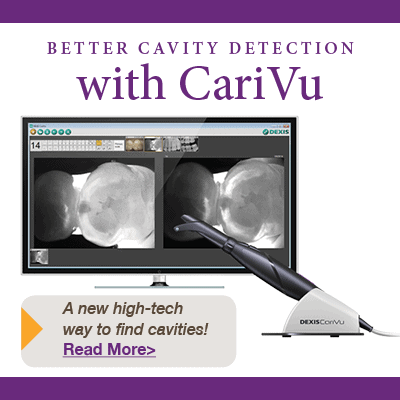 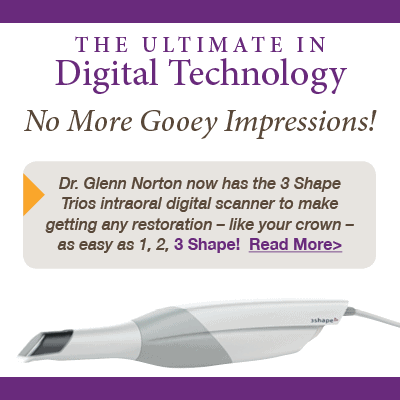 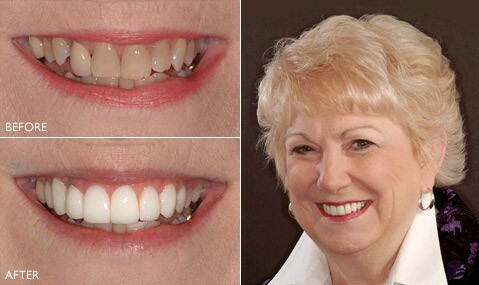 We Love Making Our Patients Happy! 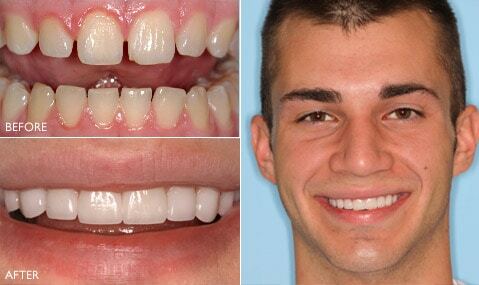 An IU student was unhappy with his smile. 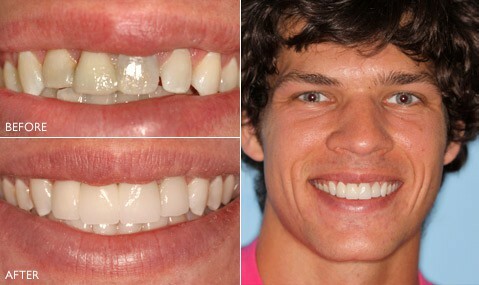 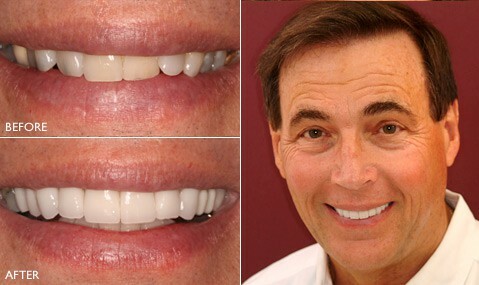 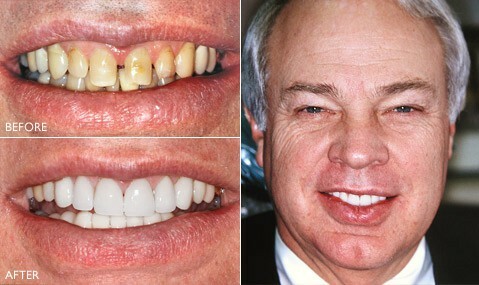 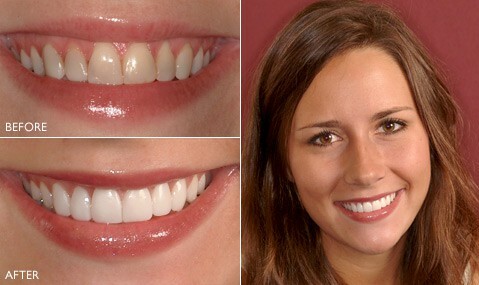 Dr. Norton was able to fabricate prepless DURAthin Veneers out of porcelain and performed Zoom bleaching for an awesome look. 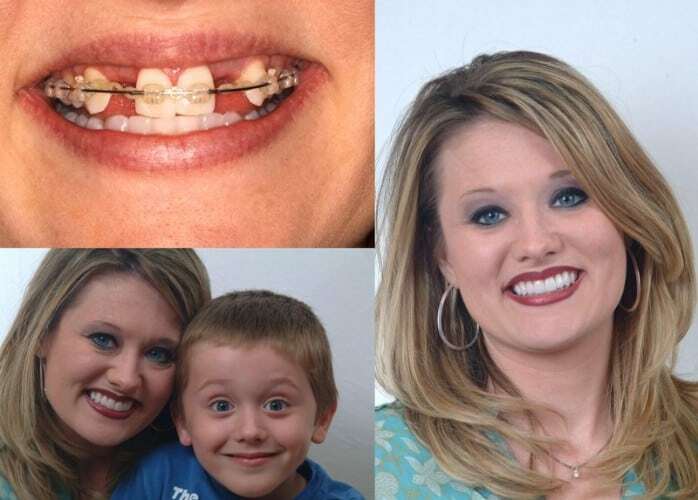 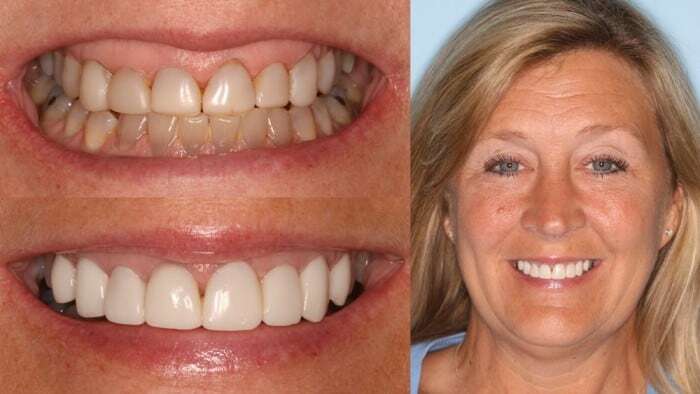 Dody was having TMJ pain and after orthodontic movement and Zoom bleaching, Dr. Norton was able to create this dazzling smile with cosmetic bonding. 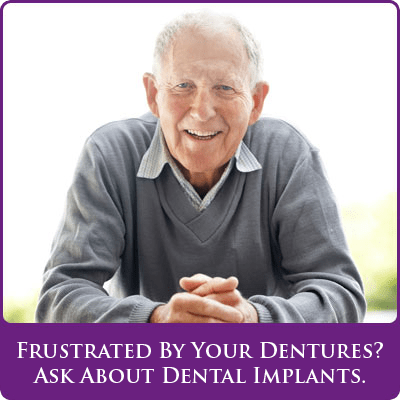 Betty had gold thimbles and a bar to hold down her denture. 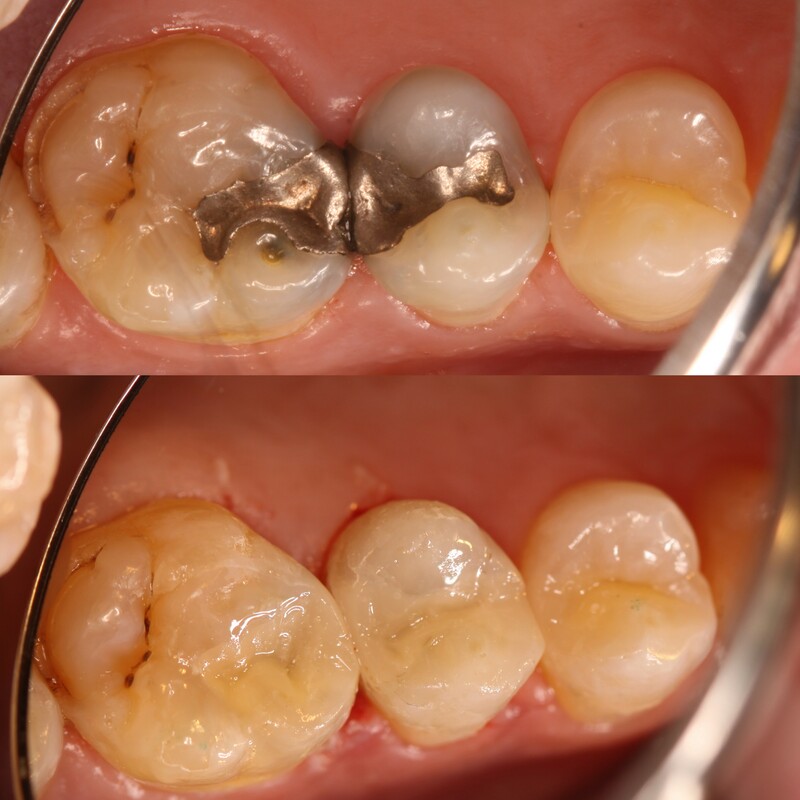 Decay occurred under all the teeth and they had to be removed. 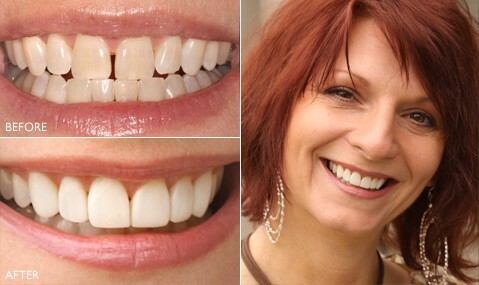 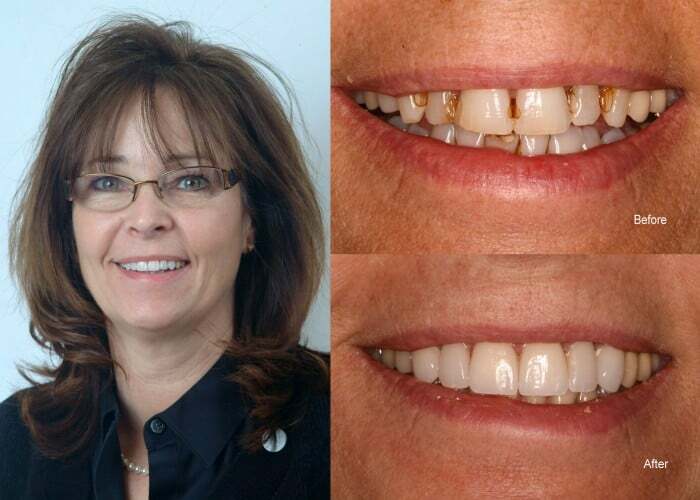 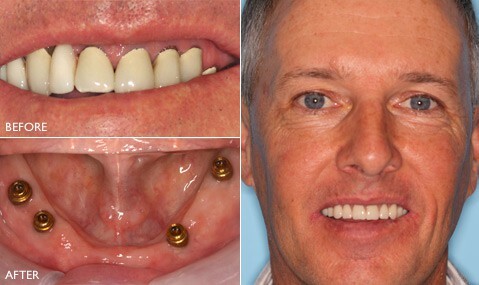 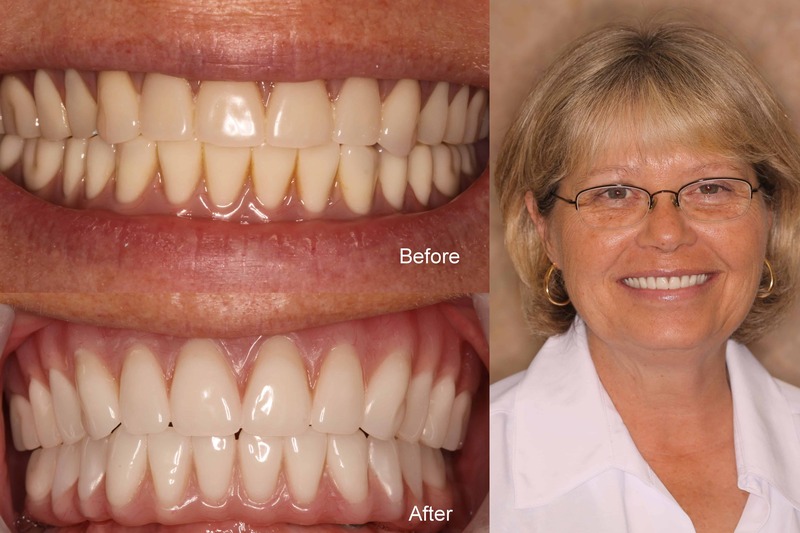 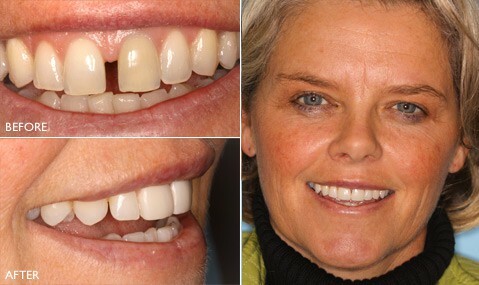 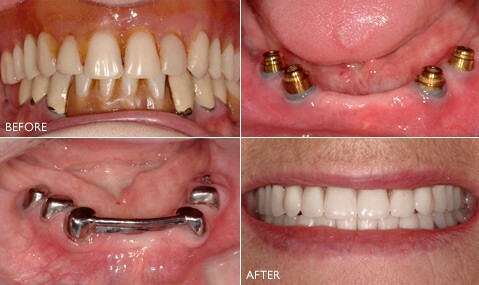 We were able to place four implants and a clip-ondenture under her implants to restore function.